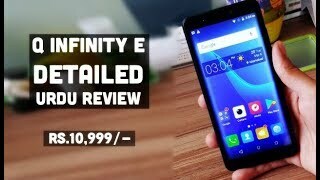 QMobile QInfinity E is not the too much expensive device and its price is showing that it will bring joys in your life at a very low price. 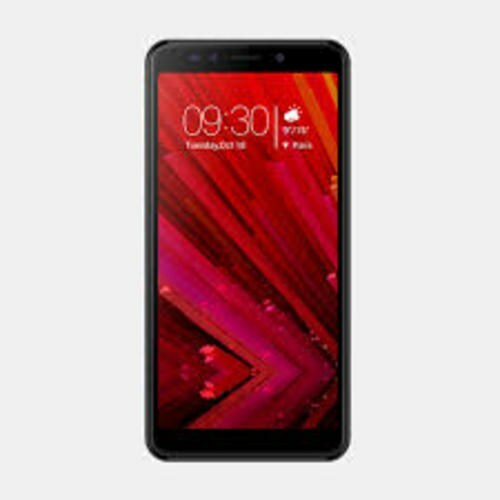 Its Full Vision display is 5.45 inches where QMobile QInfinity E’s display has QInfinityed resolution of 480 x 854 which is the perfect companion for such type of device. A new that we saw in this device is that it has the Qualcomm Snapdragon chip. Nougat is getting old but this brand is keeping it young by installing it on QMobile’s QInfinity E along with their user interface to add seasoning on the boring stock Android operating system. The quad-core processor is keeping the processing of infinity’s E active where its clock speed is 1.3 GHz.